From 1966, Seijun Suzuki brings us the tale of a red-pilled incel MRA whose worldview quickly leads him to fascist terrorism, as it pretty much has to. Hey, don't be like this dumdum. 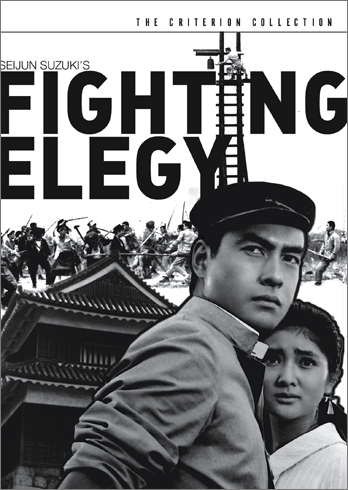 But do listen to us talk about Fighting Elegy on this week's Lost in Criterion via iTunes or LostInCriterion.com, and while you're at it, like us on Facebook or support us on Patreon.